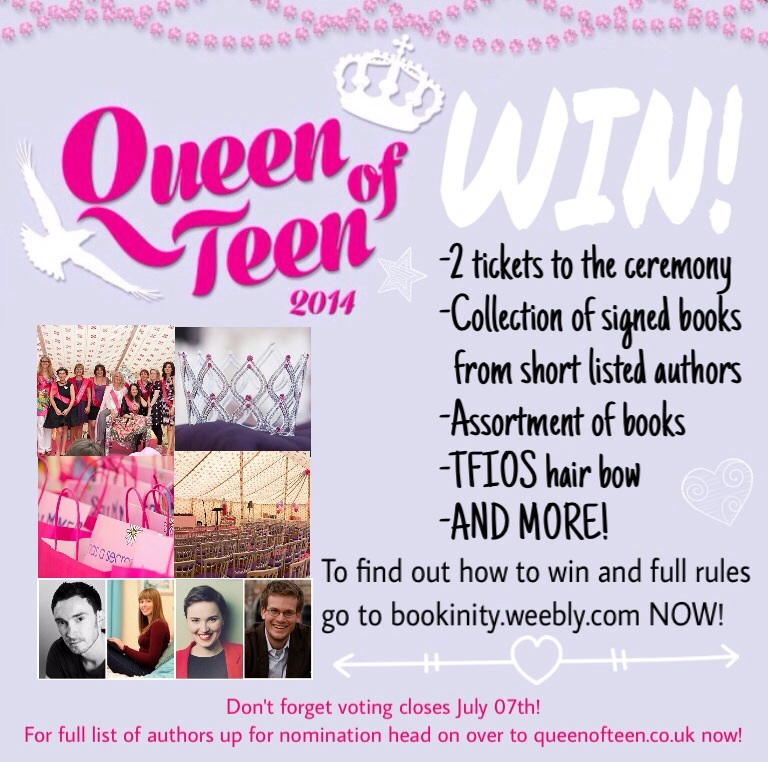 Bookinity are teaming up with Queen of Teen to bring you this incredible competition! To have the chance of winning these incredible prizes all you have to do is email us an original photo of your favourite book by the short listed authors you can find below, along with your name and address to bookinitywin@outlook.com. 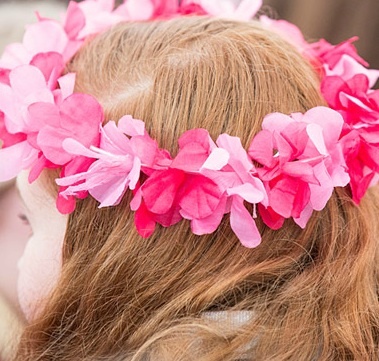 Be creative with your pictures, we want to see you being imaginative and crazy with what you do! 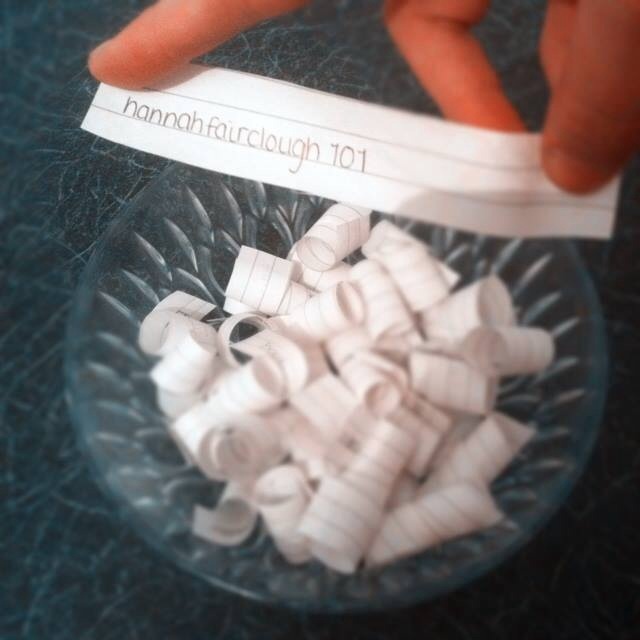 The winner will receive further details on the event once they have been chosen! 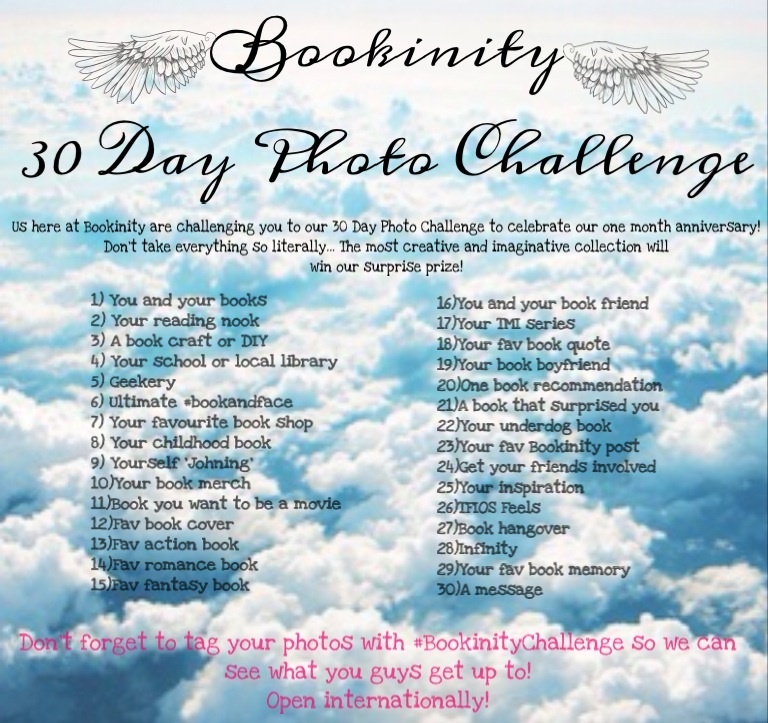 To celebrate our one month anniversary we are challenging you to do our 30 Day Photo Challenge! Starting today, 12th May, we want you to post a photo according to the picture, tagging it with #BookinityChallenge on Instagram everyday. Be creative and imaginative and damn near freaky! We want to see you being daring and spreading your inner fangirl so don't take everything literally! The person who completes the challenge and is the most crazy and creative will win our surprise prize which, you know, is going to be awesome! 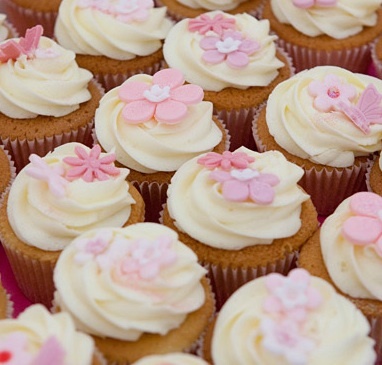 So thank you all for your amazing response over the past month, we could not do it without you! Help us spread Bookintiy wider around the world and we can do more fun things like this for you! Thank you to everyone who entered our first official giveaway here at Bookinity! 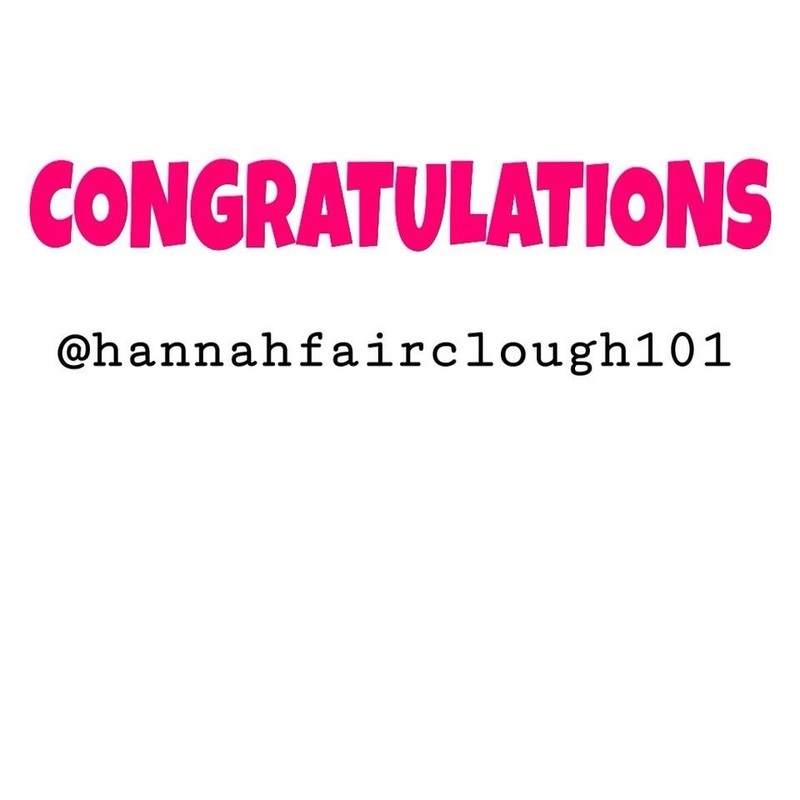 Yes, congratulations to Hannahfairclough101 on being our first winner! We hope you all enjoyed this as much as we did. 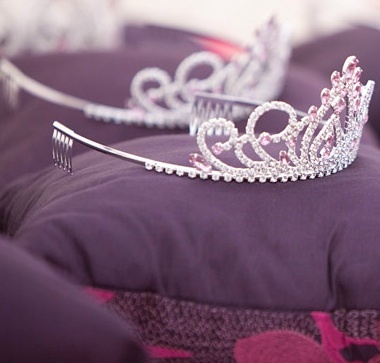 There are lots more competitions planned so keep your eyes peeled in the future! 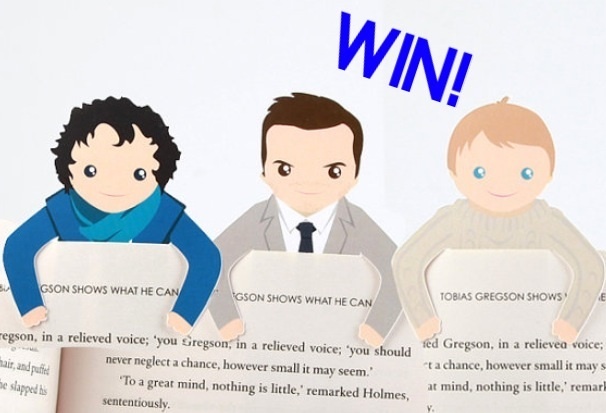 We tried to get mix of books so that everybody could enjoy this giveaway so we wish you good luck! 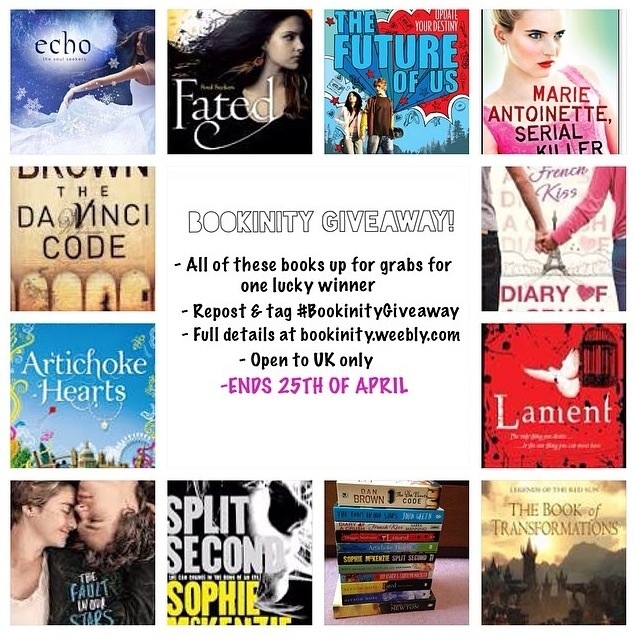 THESTIFFS 50K/LAUNCH OF BOOKINITY GIVEAWAY! As my Divergent instagram blog is so close to reaching 50,000 followers and today is the live launch of this site. We have decided to do a joint giveaway!! Us here at Bookinity are always working to bring you the latest when it comes to YA, and we don't want you to miss out either! So here you will find all the latest competitions and giveaways that you can get involved in!